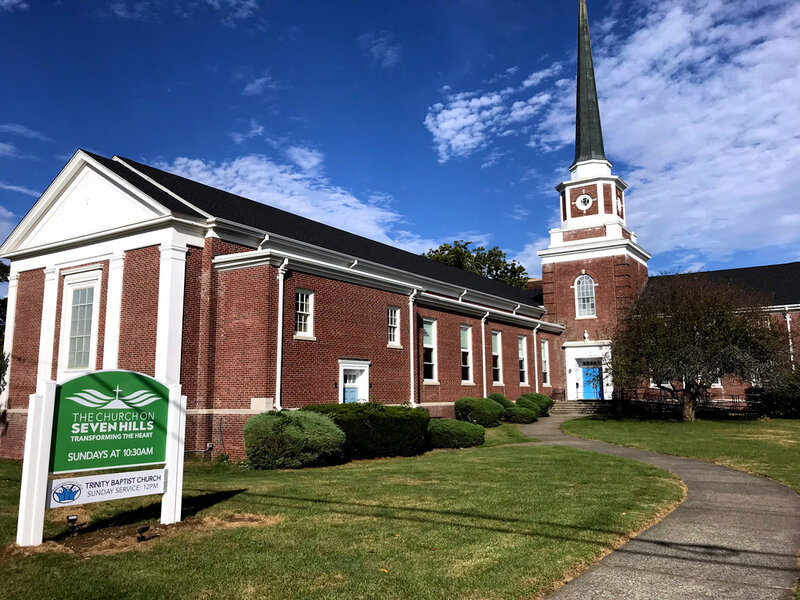 We meet for worship every Sunday at 10:30am at 475 Burncoat St. in Worcester. There's no dress code, so come in what you feel comfortable wearing. Some people wear t-shirts and others wear suits. It's up to you. Our service typically lasts for a little over an hour. We start at 10:30am and usually wrap up around 11:45am. What kind of people come? Each week our building is filled with a highly diverse group of people. 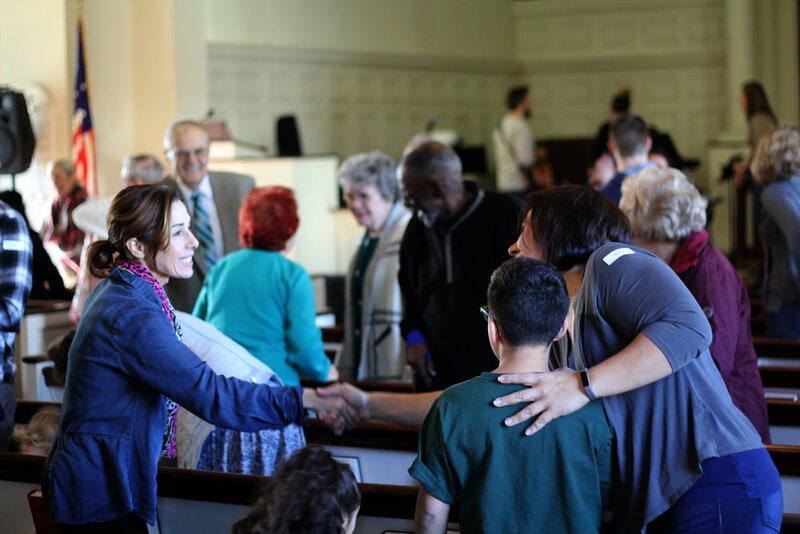 We like to think of our church as a reflection of our community, so you'll find people of all ages and all backgrounds. You'll also find people who have been Christians for years, and others who are just starting to explore faith. We want everyone who walks through the door to feel welcome and like they have a place to belong. Yes. Childcare is available during service for children ages 0-4. Three and four-year-olds are invited to join us for worship and will be dismissed to their classroom during service. You can find more information about our Children's Ministry here.